This show was broadcast April 14, 2009. 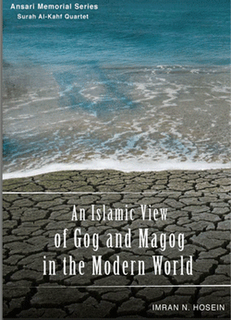 Live interview with Islamic scholar Imran Hussein, author of An Islamic View of Gog and Magog in the Modern World — a fascinating look at end-times prophecies and the New World Order from an Islamic perspective. Deadline for emailed questions is 9pm Pacific Time, Monday, April 13th. Not all emailed questions will be answered on the air. 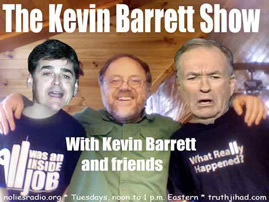 This entry was posted on Tuesday, April 14th, 2009 at 1:36 pm	and is filed under 9/11, Kevin Barrett. You can follow any responses to this entry through the RSS 2.0 feed.